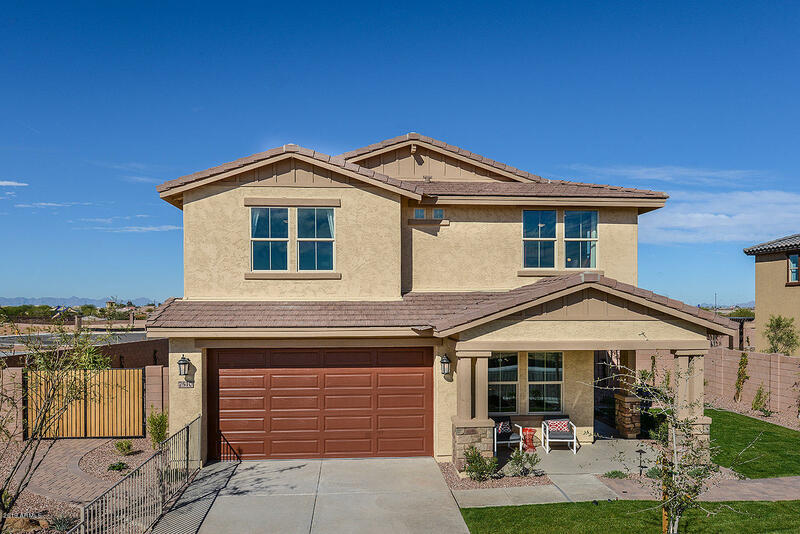 All Adora Trails Discovery II homes currently listed for sale in Gilbert as of 04/22/2019 are shown below. You can change the search criteria at any time by pressing the 'Change Search' button below. "Former model home ready December 2019! This BEAUTIFUL MODEL HOME has been professionally designed. The kitchen features Gas Slate Appliances, White Cabinets, Quartz Countertops with a tiled backsplash. Flooring includes large Upgraded Tile and Upgraded Carpet. Beautiful street scape with stone on exterior and grass front landscape. Delayed closing with estimated closing in December 2019. 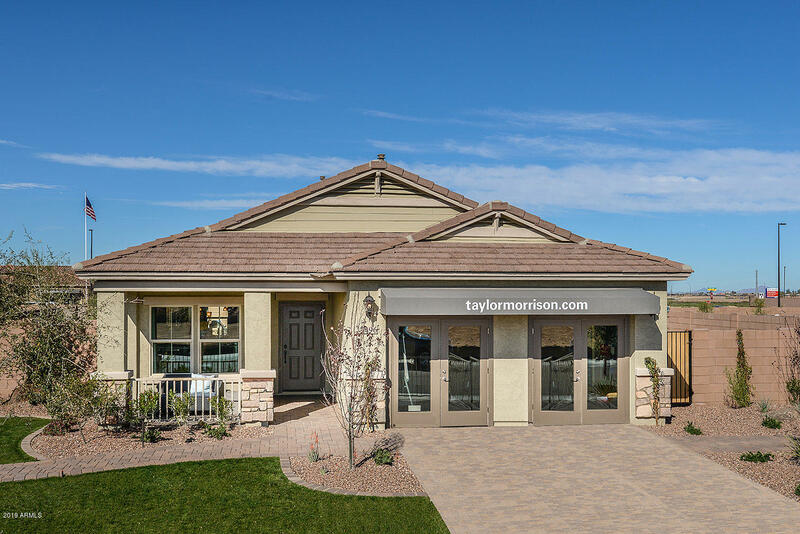 Community amenities include a spacious 10,000 square foot Clubhouse which showcases a State of the Art Fitnes"
"Former model home ready December 2019! This BEAUTIFUL MODEL HOME has been professionally designed and features a private backyard swimming POOL! The kitchen features Gas Stainless Steel Appliances, Maple Sarsaparilla Cabinets,Granite Countertops with a tiled backsplash. Flooring includes 12x24'' Tile, and Upgraded Carpet. Beautiful street scape with stone on exterior and grass front landscape. A must see! Delayed closing with estimated closing in December 2019. Community amenities include a spac"
"Former model home ready December 2019! 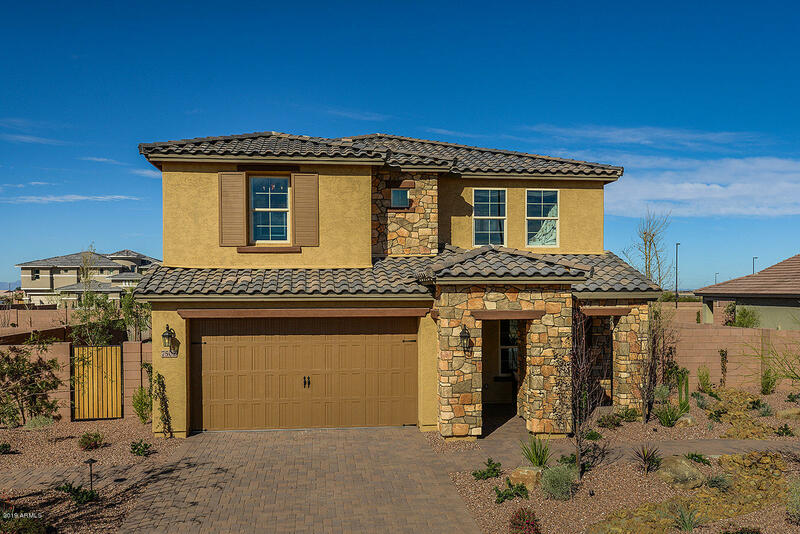 This BEAUTIFUL MODEL HOME has been professionally designed. The kitchen features Stainless Steel Appliances, Maple Cabinets,Quartz Countertops with a tiled backsplash. Flooring includes 12x24'' Tile, and Upgraded Carpet. Beautiful street scape with stone on exterior, front porch and grass front landscape. A must see! Delayed closing with estimated closing in December 2019. Community amenities include a spacious 10,000 square foot Clubhouse which showcases a"